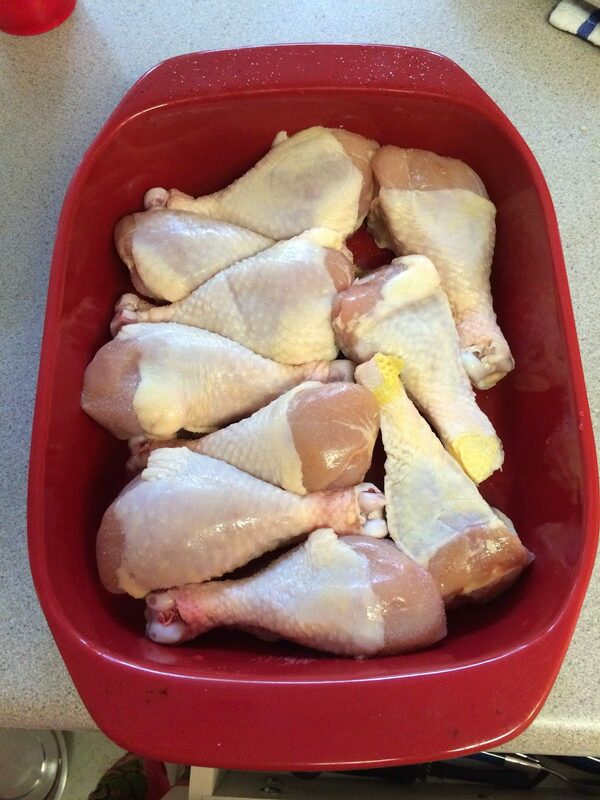 This recipe says it serves 2-4, so I’ll double it to feed my group. 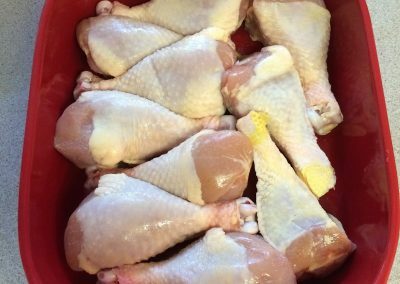 Place chicken in a glass dish, lightly season with salt. 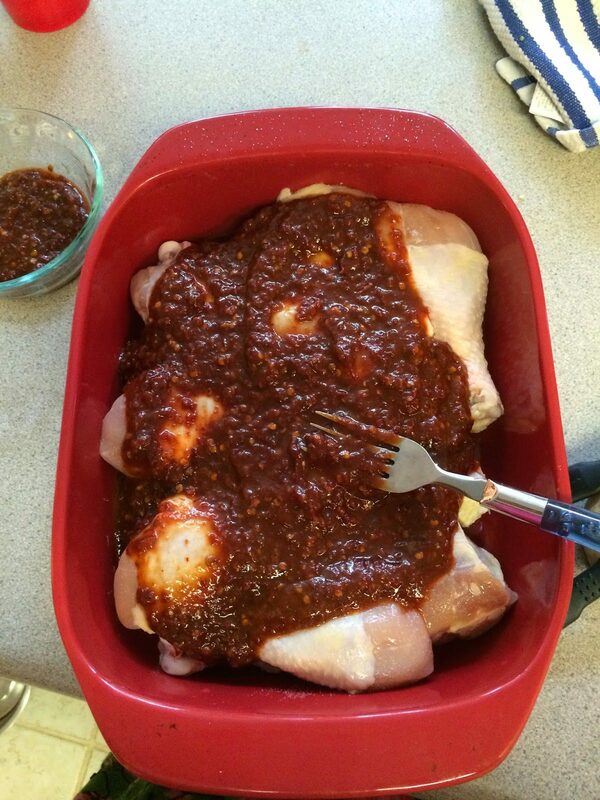 Transfer 1/4 cup of the marinade to a bowl and set aside. 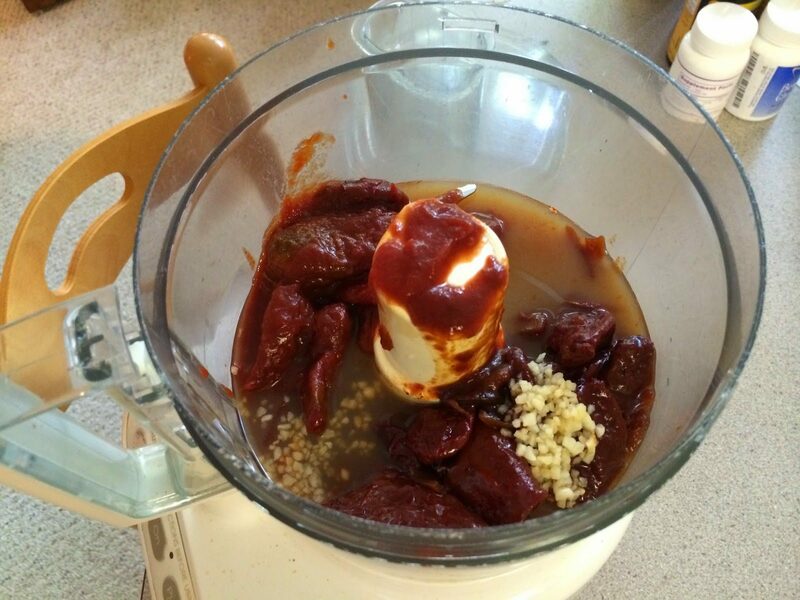 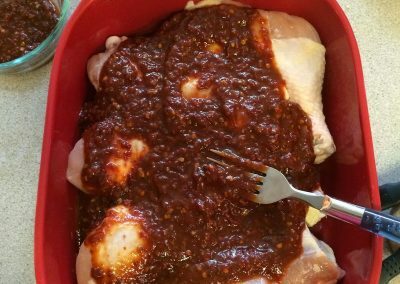 Spread remaining marinade over chicken and turn to coat completely. 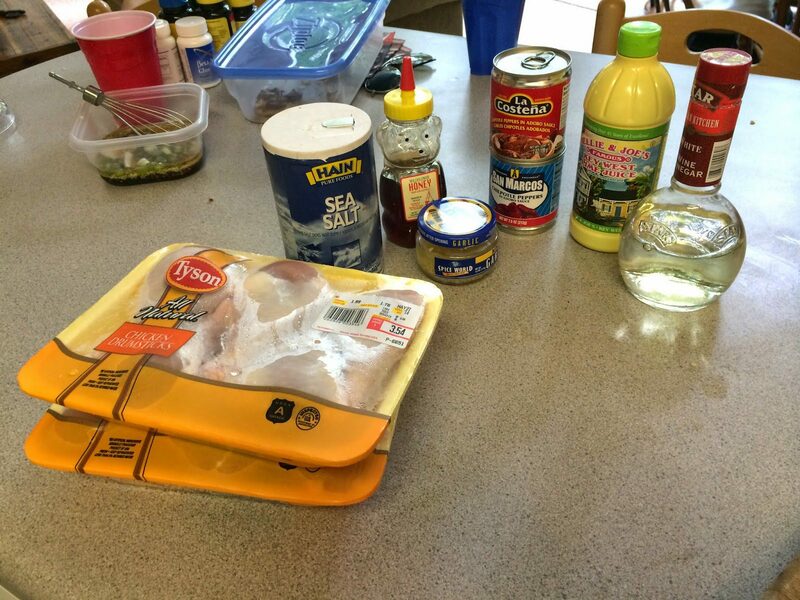 When ready to cook. 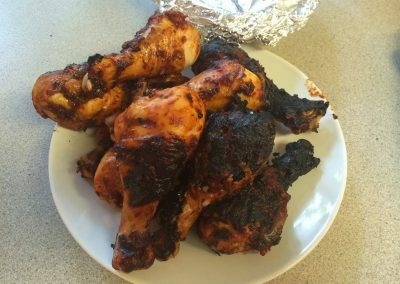 Heat grill over medium heat. Grill chicken until browned on all sides, turning once and brushing with reserved marinade. 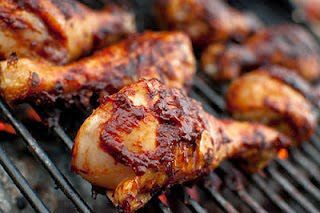 Cooking time is about 25 – 30 minutes depending on the size of the chicken legs. 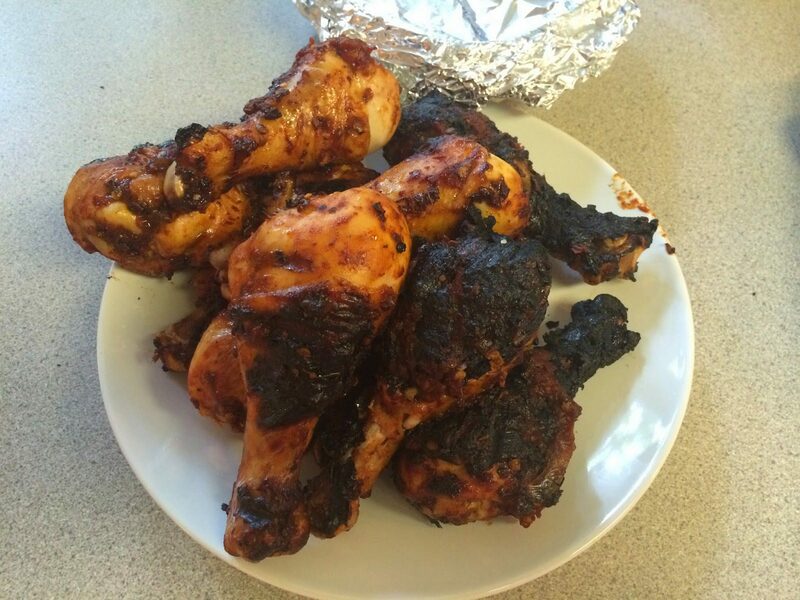 Chicken is done when it is punctured and juices run clear.